I'm the author of F.I.R.E. : How Fast, Inexpensive, Restrained and Elegant Methods Ignite Innovation (HarperBusiness, 2014) and The Simplicity Cycle: A Field Guide To Making Things Better Without Making Them Worse (HarperBusiness, 2015). 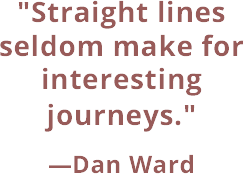 Prior to launching Dan Ward Consulting, I served for more than 20 years as an acquisition officer in the US Air Force, where I specialized in leading high-speed, low-cost technology development programs and retired at the rank of Lieutenant Colonel. 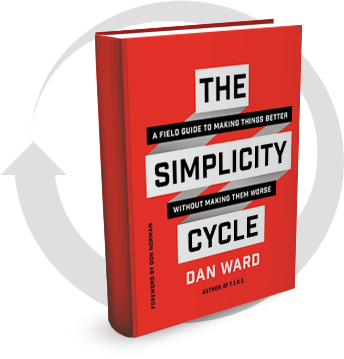 The Simplicity Cycle is an accessible field guide that equips readers with practical tools to produce elegant, effective designs. It takes a deep but lighthearted look at the way complexity enhances or diminishes the things we make and use, from PowerPoint presentations and pizzas to spacecraft and software, and shows readers why simplicity is the key to innovation and good design—whether you're creating new products, services, or consumer experiences. . The Simplicity Cycle has been named one of Entrepreneur's "The 25 Essential Books for Every Entrepreneur's Library." I work with a select number of clients to reduce the time, cost, and complexity of innovation. 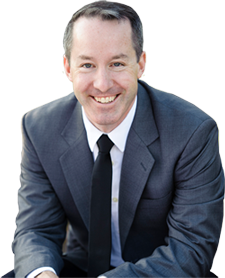 I help my clients use field-tested principles and practices as they develop and deliver world-class, first-in-class technologies. If you're interested in working together, drop me a note today! Copyright © 2016 Dan Ward. All rights reserved.